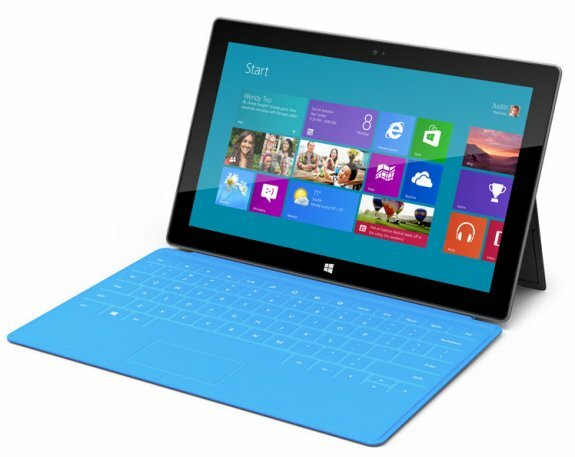 Microsoft tablet a sign of no confidence in partners? Analysts told PC World that Microsoft's upcoming Surface tablet is a sign that the software giant has lost faith in PC manufacturers to develop devices that fully take advantage of the Windows operating system. Microsoft reportedly had to take the lead in development as its partners were not willing to spend on research and development, and weren't creative enough. Apple has dominated the tablet market, and Microsoft had to take hardware development into its own hands as PC makers were not generating enough excitement to drive interest in Windows 8. Companies like Dell, Hewlett-Packard, Acer, Asus and Lenovo are expected to come out with tablets running the upcoming Windows 8 and RT operating systems. DigiTimes spoke with Acer founder Stan Shih and got to hear that he believes that Microsoft has no real intention of selling its own tablets, and that the Surface tablet is just a ploy to boost adoption of Windows 8. Shih comments that Microsoft has no good reason to sell hardware, it's a less profitable market and the company faces many hurdles, including product management, distribution, and after-sales maintenance service. Microsoft hopes that marketing its own-brand tablet PCs will encourage vendors to offer Windows 8 tablet PCs and thereby help expand market demand for the product line, Shih analyzed. Once the purpose is realized, Microsoft will not offer more models, Shih said. Vendors adopting Windows 8 should interpret Microsoft's intentions positively, as they will benefit from Microsoft's marketing, Shih indicated.